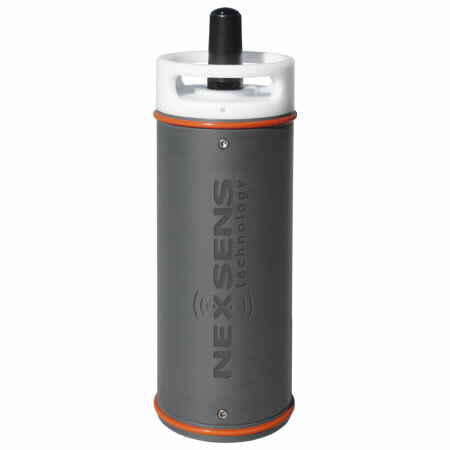 X2-SDL Submersible Data Logger - NexSens Technology Inc. The X2-SDL is designed with impact-resistant PVC, two elastomer bumpers, shock-mounted electronics and redundant seals. It can withstand extreme wave action, floods and underwater deployment to 200 ft. The X2-SDL operates for months on sixteen D-cell alkaline batteries. For longer deployments, extra alkaline battery packs and solar charging options are available. 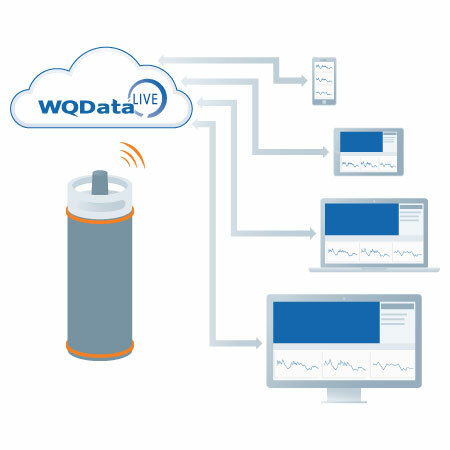 When communicating via wireless telemetry, measurement data streams directly to the WQData LIVE web datacenter. Real-time telemetry options include cellular, satellite, and radio. 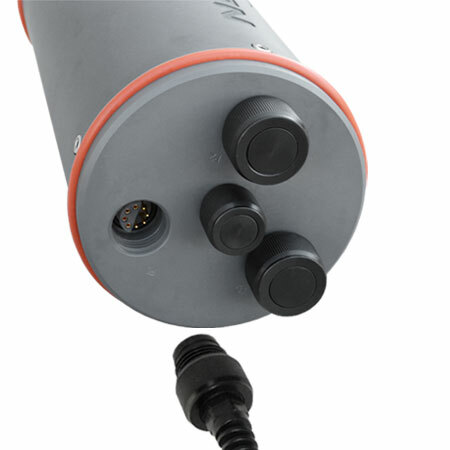 All communication modules are securely housed within the submersible enclosure, and a waterproof antenna is integrated on the top of the device. The X2-SDL is configured with three sensor ports to interface with multi-parameter sondes, water quality sensors, temperature strings, Doppler velocity meters, water level sensors, and more. Supported sensor interfaces include SD-12, RS-485 and RS-232. The CB-50 data buoy is designed to accommodate the NexSens X2-SDL submersible data logging system for unattended deployment in lakes, rivers, and coastal waters.